The Garden's lifeline are the financial donations that help defray the costs associated with a memorial service and maintenance for the Garden and Memorial Stone at Calvary Cemetery. 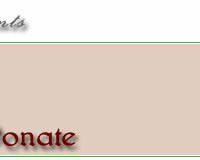 In addition to monetary contributions, in-kind donations from funeral homes, florists, and memorial engravers are always needed and appreciated. 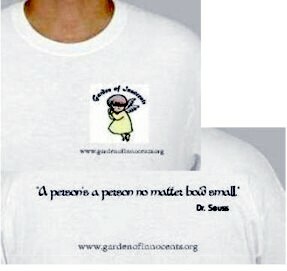 Please make your check payable to "Garden of Innocents". The Garden's lifeblood are the volunteers that help with the Garden's work. If you are interested in helping, please click the following volunteer link to learn more.